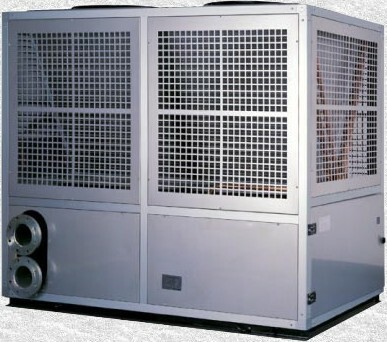 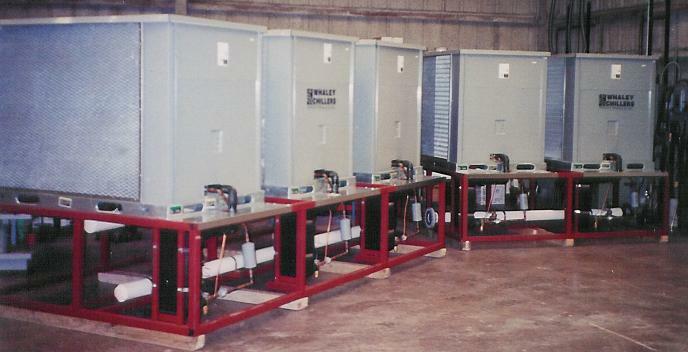 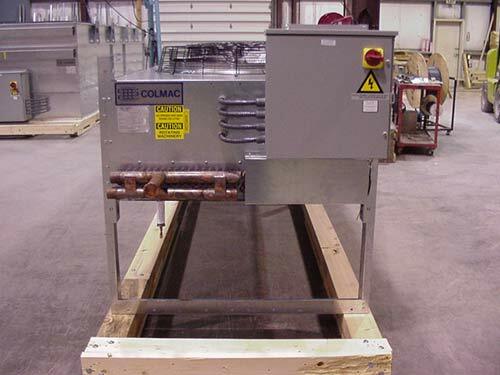 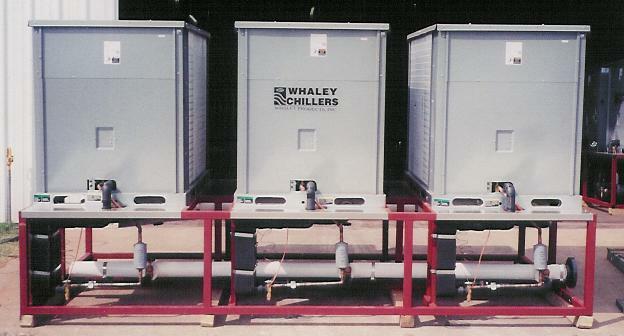 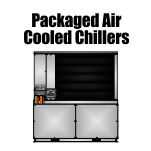 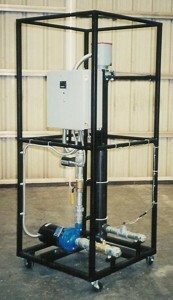 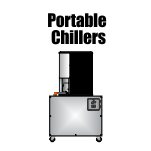 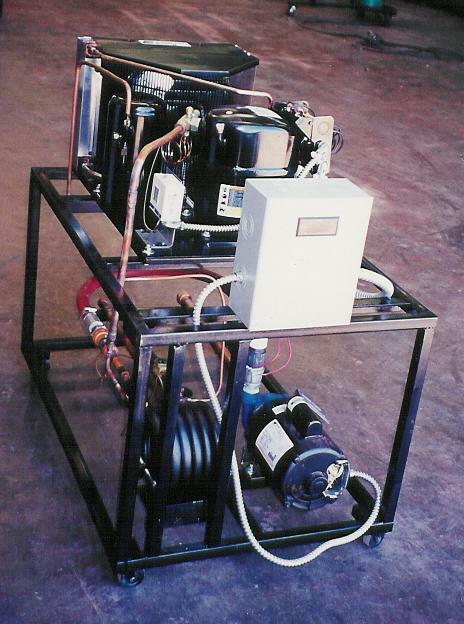 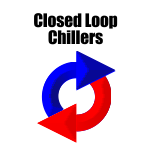 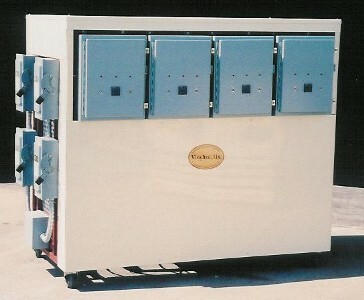 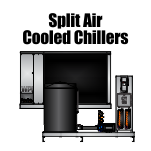 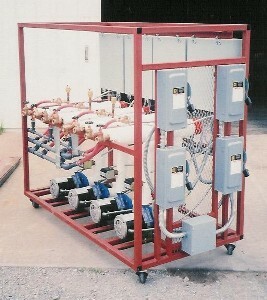 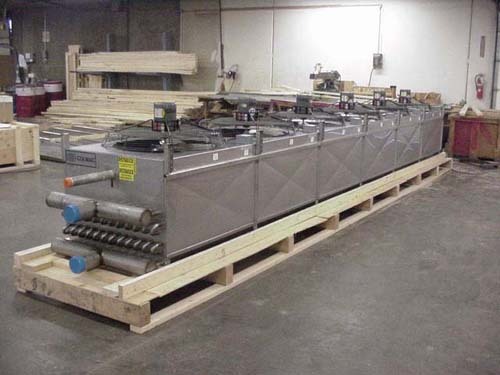 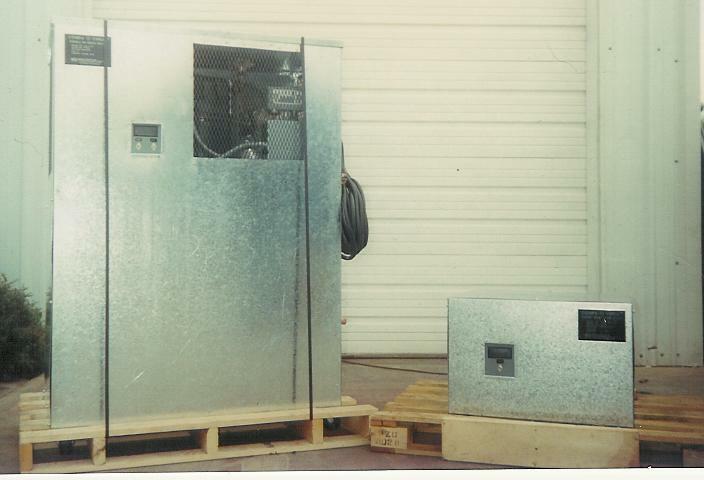 WPI is your source for Central Chillers, Portable Chillers, Custom Chiller Design, Modular Chillers, . 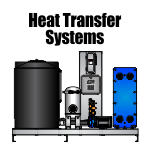 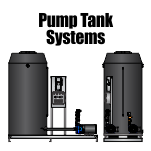 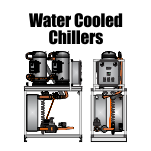 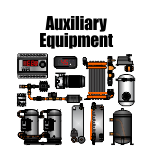 WPI is a very diverse company with products ranging from Water Chillers,Cooling Towers, Pump Tank Systems, Evaporative Fluid Coolers, and much more. 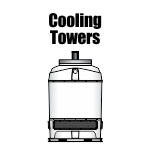 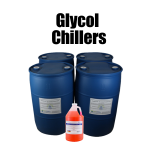 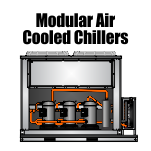 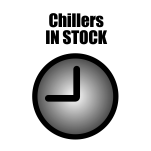 This site is intended to provide cooling equipment information to our customers so they will be able to research our products in depth.